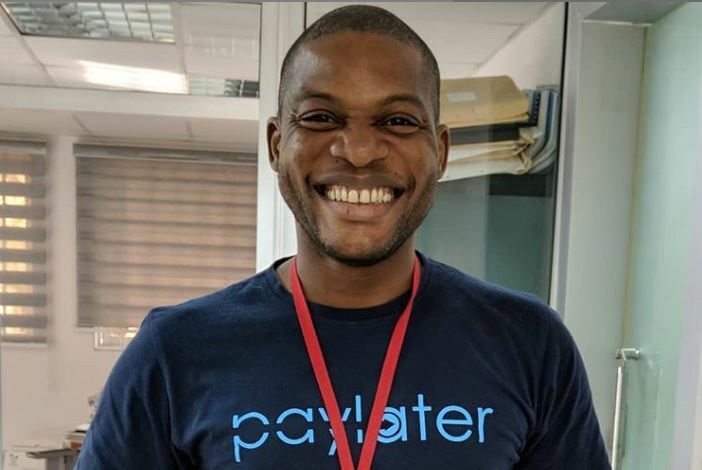 TechInAfrica – The Nigeria-based lending startup, Paylater, is currently preparing to convert its business to a full-service digital bank. This plan was taken after it secured a $5 million of debt facility from Lendable, a technology funding provider based in Nairobi. While preparing for the full-service transition, it’s also considering to introduce new products. For your information, Paylater mobile app was founded in 2016 and ever since the first launching, it has been downloaded by more than one million subscribers. Additionally, it has disbursed loans more than $ 36 million. However, the startup is currently targeting the unbanked population in Nigeria and serve them with their banking services. Paylater will soon announce the new name to fit more into its new business. The announcement will be made in the first week of April. The unbanked population in Nigeria hits 60% of the adult population, according to the World Bank data. This is a big opportunity for the startup to reach more customers. Paylater is a part of OneFi that was founded in 2011 as One Credit. It provided loans for the middle class of working adults through a paper-based application process requiring salary documentation. However, around 60% of working adults are in the informal sector and not paid with documented monthly salaries. Thus, the requirement seemed to restrict them. In 2016, Nigeria’s central bank introduces Bank Verification Number (BVN) that enabled startup financing companies like One Credit to launch more flexible and digital lending service, including Paylater. Co-Founder of OneFi, Chijoke Dozie, believes that the funding from Lendable is a sign of international validation of the progress they have made and their readiness for the next step convert to a full-service digital bank.